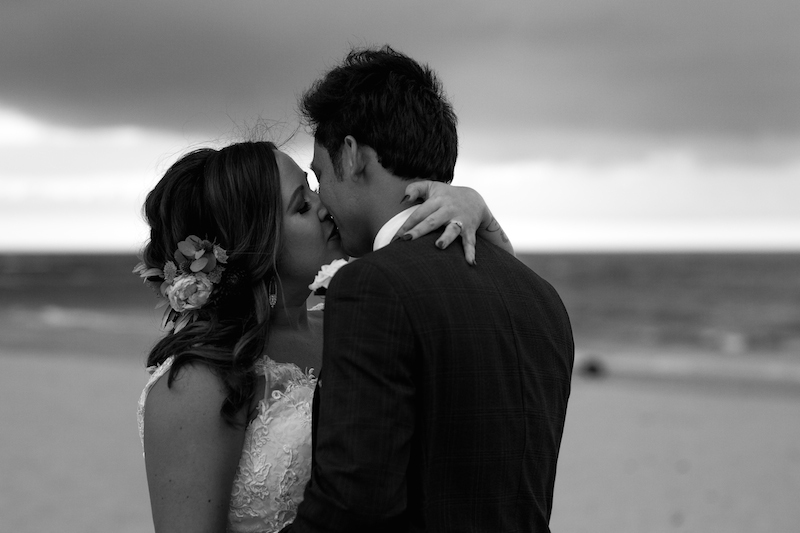 The songs this couple chose for their big wedding day moments are on point! 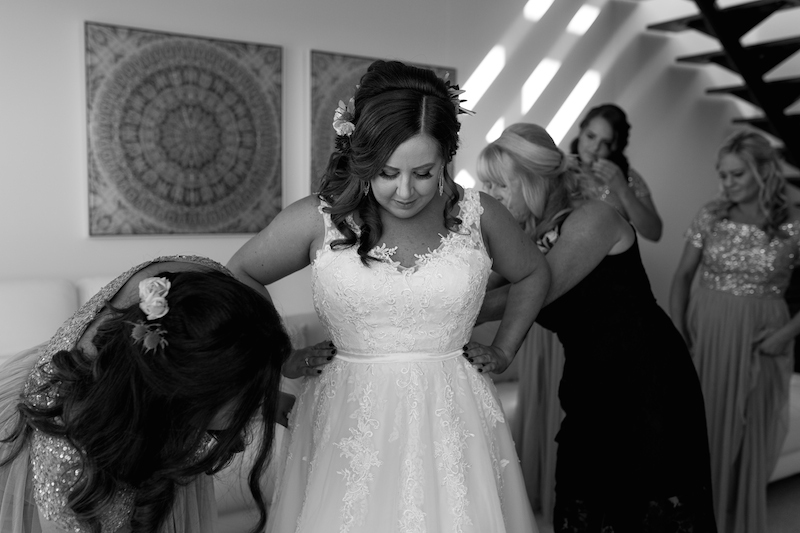 Ella says her favourite part of her wedding day was when her now husband, Eric, recited his vows. She says Eric’s beautiful nature, giving soul and his quirks are the main reasons why she married him. Apparently Eric is cultured and a wonderful life teacher, and the man certainly knows how to wear his heart on his sleeve, as you will see from their wedding film below! 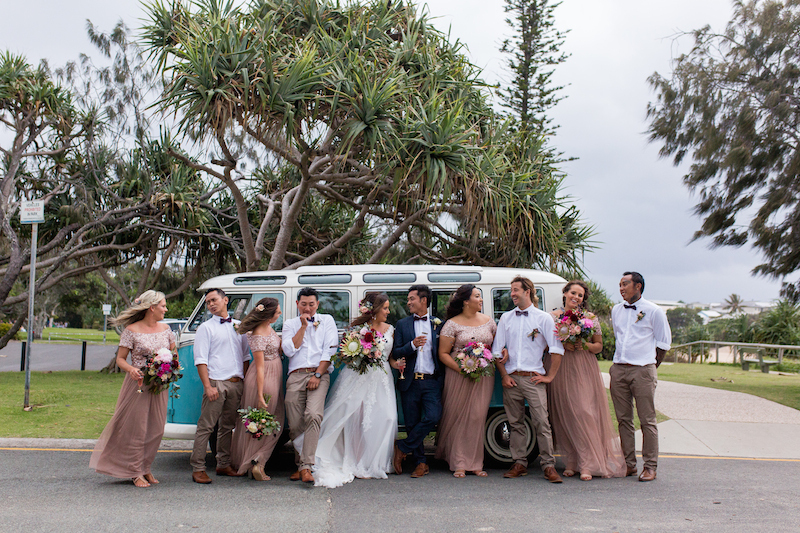 The couple were married atThe Lakehouse – Sunshine Coast with 90-odd family and friends gathered to witness. 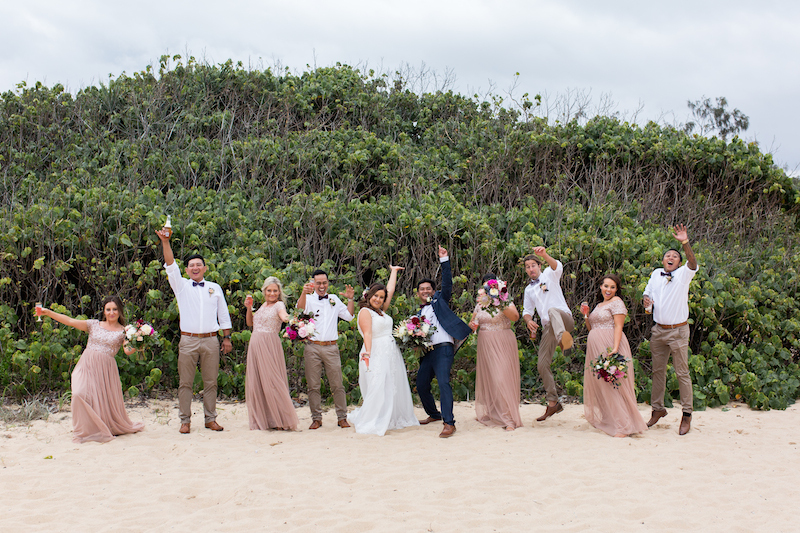 They chose to have their ceremony and reception in the one place so their guests could relax throughout the afternoon. 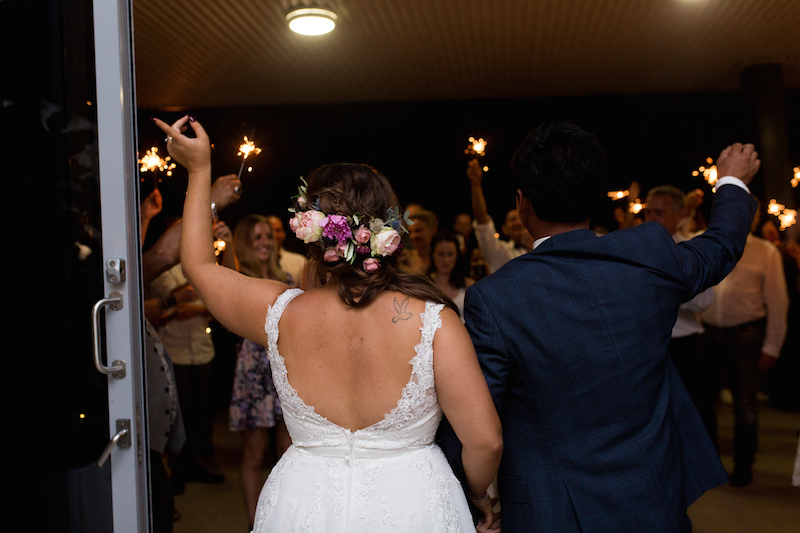 Cloud Nine Weddings made their ceremony on the lake look absolutely divine with gorgeous florals by Magnolia Grove featuring impressive King Protea and a sweet touch of blue thistle, which brought out the colour of the beautiful bride’s eyes. We went to Melbourne for my 29th birthday, it was freezing cold and rainy, but we ventured out into the rain to find to a nice fancy restaurant for my birthday dinner. We had finished dinner and went walking. We found a nice photo spot and Eric insisted I stand up on this big rock to get the prime photo, which I struggled to get up onto after it being raining and slippery! After fixing myself and readying for the photo I turned around – Eric had a little box out and asked me to marry him! Just be calm, enjoy the planning and it will all fall into place as it did for us. The day goes way too quick to stress the small stuff! And we can’t be in control of ‘everything’. See how the day was lovingly captured by Nicola Holland Photography on stills and BXCSMXTH on film. Ella & Eric from bxcsmxth on Vimeo. 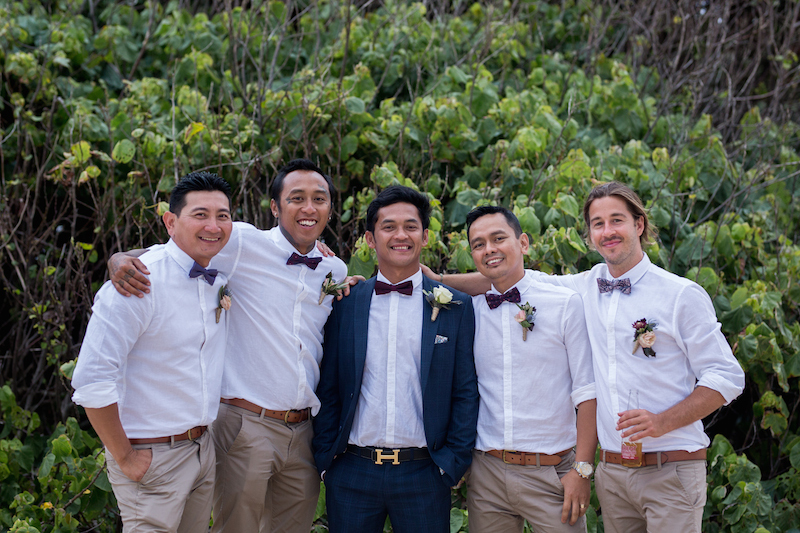 Biggest splurge: Our videographer – I wanted the best and certainly got that with BXCSMXTH. It’s something we can look back on and show our children in the future. Best money-saver: Making our own bonbonniere for each guest (succulents). 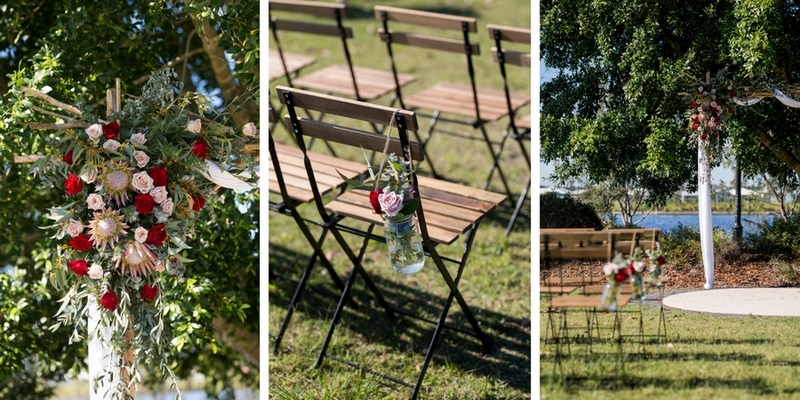 DIY: A home made arbour for behind the bridal table! My huband and the groomsmen did an amazing job, plus I did a few knick knacks for the reception. 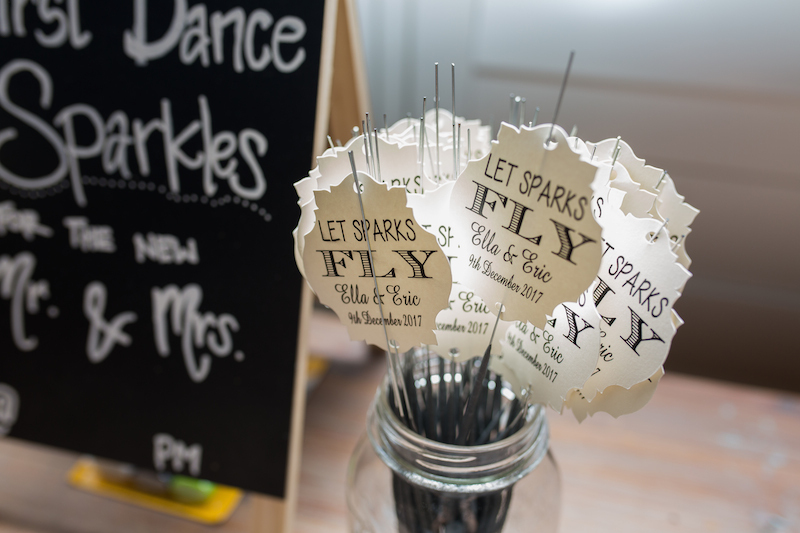 Photo frames, favours, and little keepsake mementos for us to look back on. Actual cost: Just under $25,000!